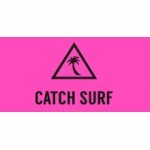 The dudes at Catch Surf® are taking back the bodyboard! 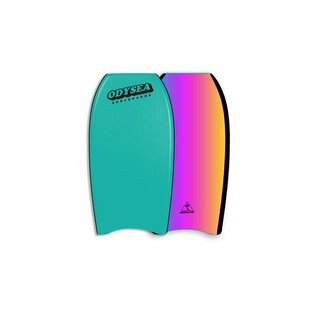 The Odysea® Classic is not a floppy floatational device with cheesy graphics. 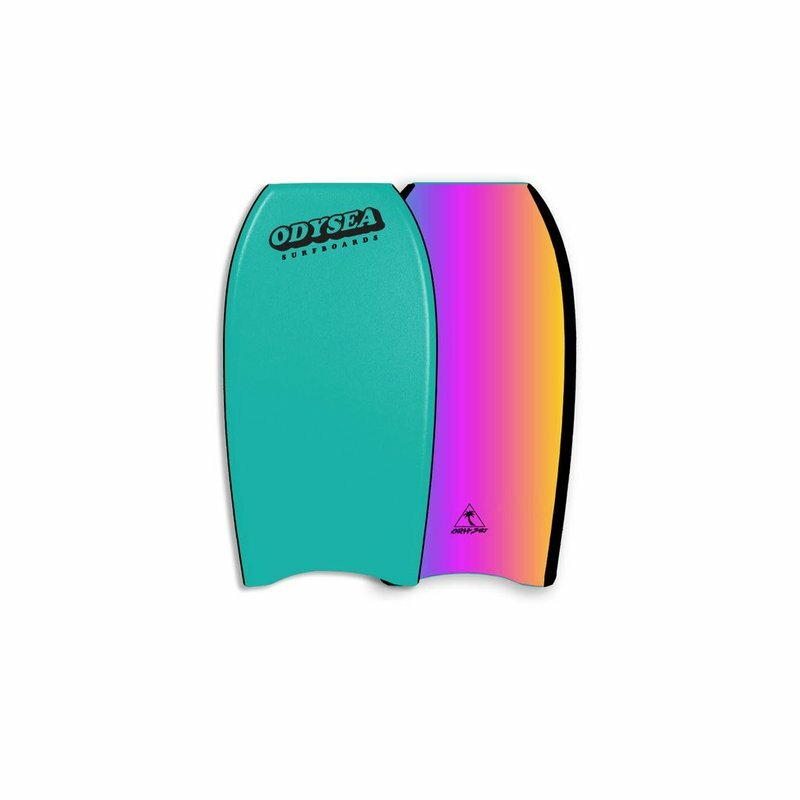 It's a legit board designed by real surfers in California. All for a killer-value! Now go get out there and shred the gnar (or in other words, have fun!). SIZE: 36" - 42" - 45"